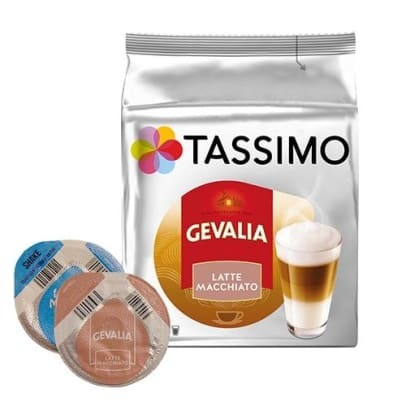 Easily create a beautiful and delicious Latte with these Tassimo coffee capsules. 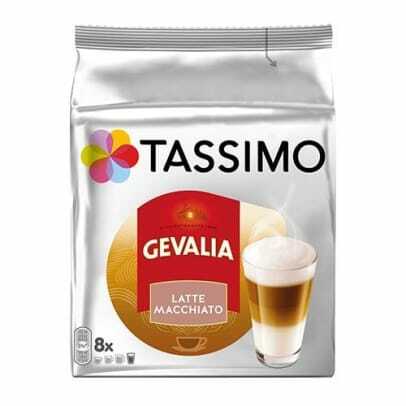 You will experience an intensive espresso with good milk and mild sweetness, topped with a fine layer of foam. 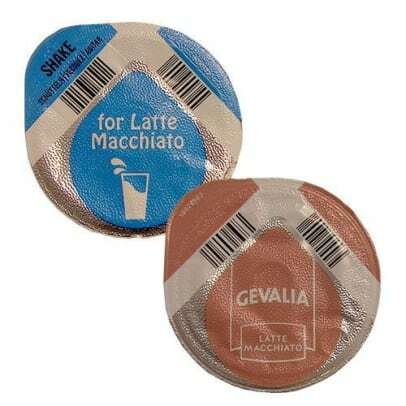 The result from Gevalia Latte macchiato is a delicious 3-layer Latte, which looks great in a glass. 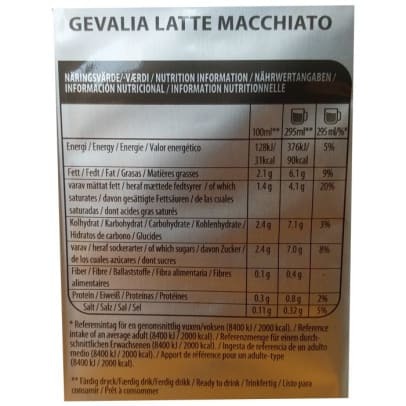 User favorite beverage in 2015! Because of our Swedish heritage, we sure do love coffee. 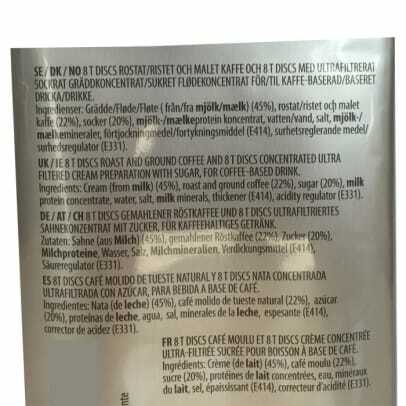 In fact, Swedes drink more coffee than almost anyone, anywhere. That's why they've spent the last 150 years mastering the perfect cup, and we intend to continue their tradition here in the States.